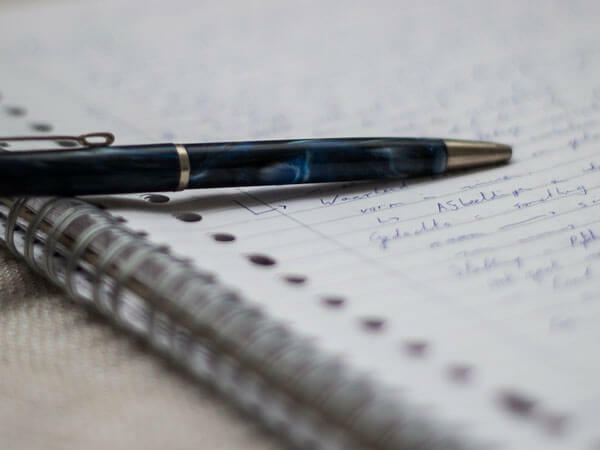 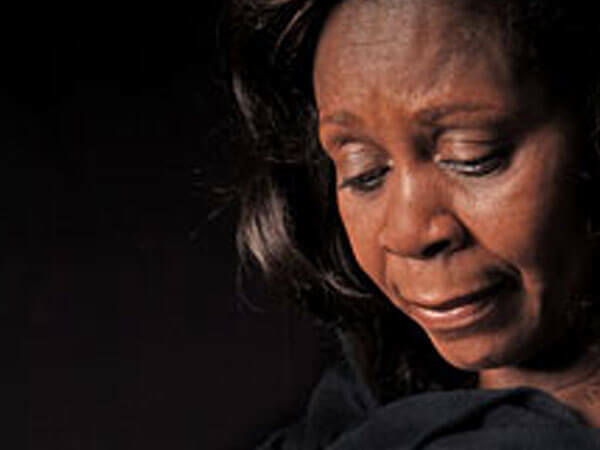 The loss of a loved one can leave you with a lot of unanswered questions, feelings of stress and anxiety and grief that makes events difficult to handle. 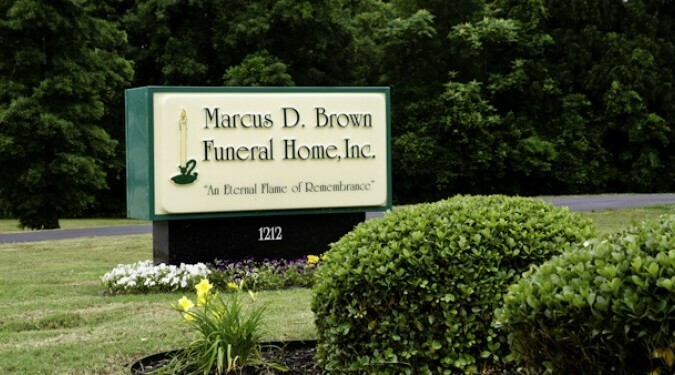 The experienced funeral directors at Marcus D. Brown Funeral Home Inc. will guide you through the aspects of the funeral service with compassion, dignity and respect. 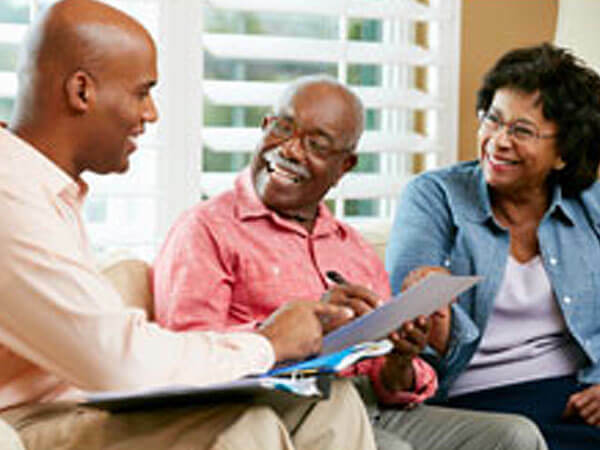 Our staff of dedicated professionals are available to assist you in making funeral service arrangements. 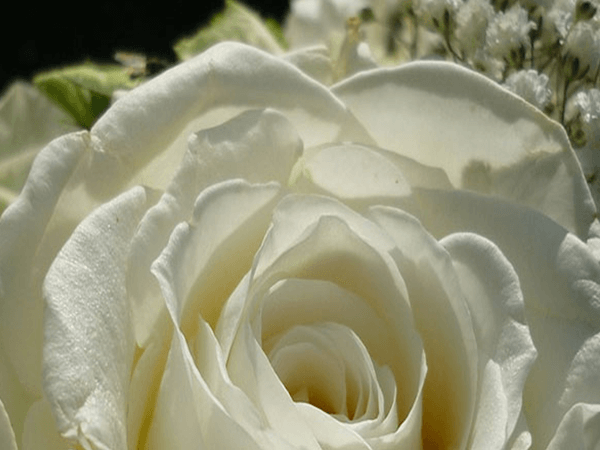 From casket choices to funeral flowers, the funeral directors at Marcus D. Brown Funeral Home Inc. provide individualized funeral services designed to meet the needs of each family.